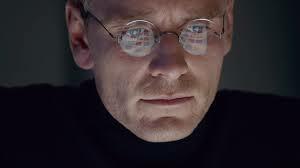 October has arrived with a lot of Oscar bait in toe Bridge of Spies, Burnt, The Martian, Truth, Steve Jobs and the long time coming Jem and The Holograms. Also opening this month Beast of No Nation, Netflix first original film will have its theatrical release the same day that it debuts worldwide on Netflix. So whether you choose to checkout that indie movie you’ve heard so much about, or the latest big studio release, don’t forget to click on the movie title below to view the trailer. We want to make sure you know what you are getting into before you head to the theater. Synopsis: 12-year-old orphan Peter is spirited away to the magical world of Neverland, where he finds both fun and dangers, and ultimately discovers his destiny — to become the hero who will be forever known as Peter Pan. 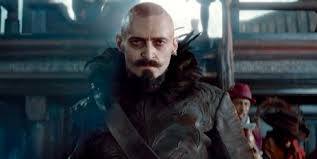 Our Two Cents: I’m a little scared of Pan but I’m always willing for Joe Wright. 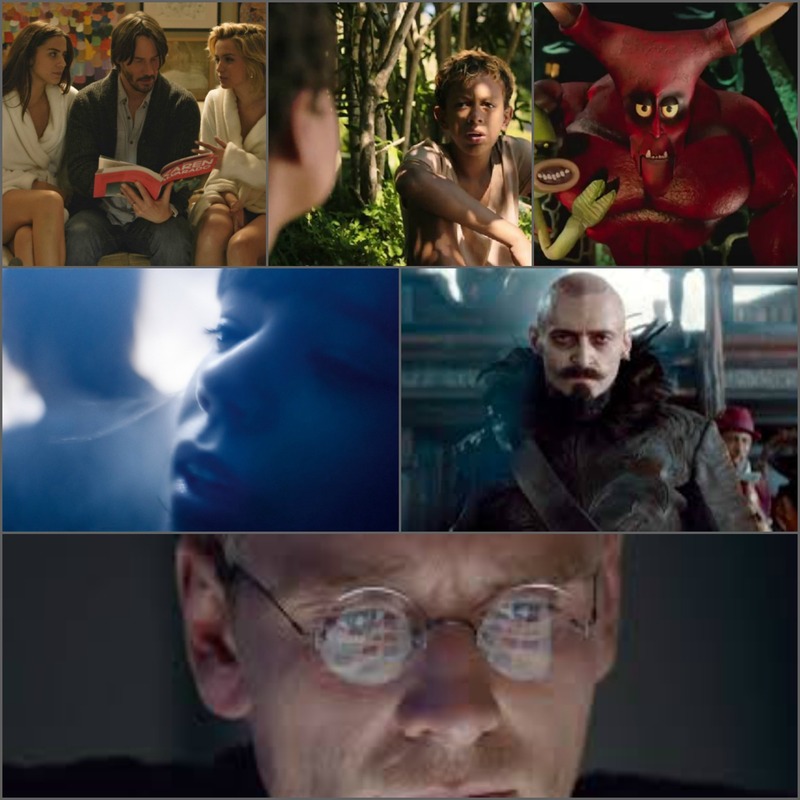 Our Two Cents: Fassbender, Boyle and Sorkin, need I say more? Synopsis: Two best friends set out to rescue their pal after he’s accidentally dragged to hell. Our Two Cents: Looks like fun dark farse. Synopsis: Set in Brazil, three kids who make a discovery in a garbage dump soon find themselves running from the cops and trying to right a terrible wrong. Our Two Cents: Comes off as an engaging drama. Synopsis: A movie shot in a single take about Victoria, a runaway party girl, who’s asked by three friendly men to join them as they hit the town. Their wild night of partying turns into a bank robbery. Our Two Cents: A dazzling visual event.